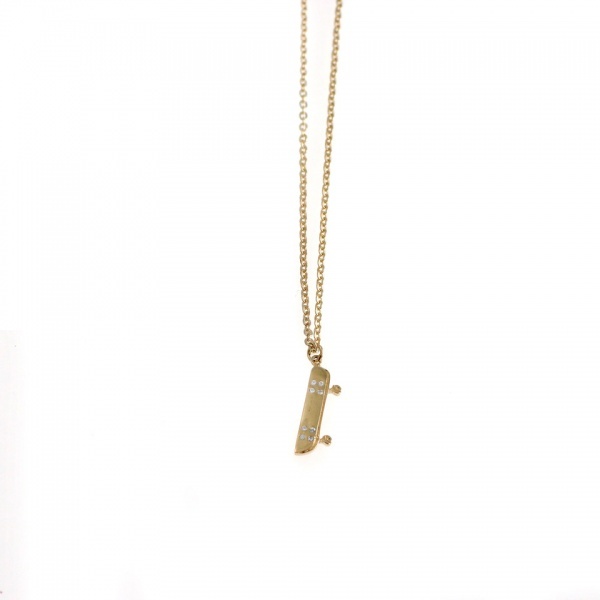 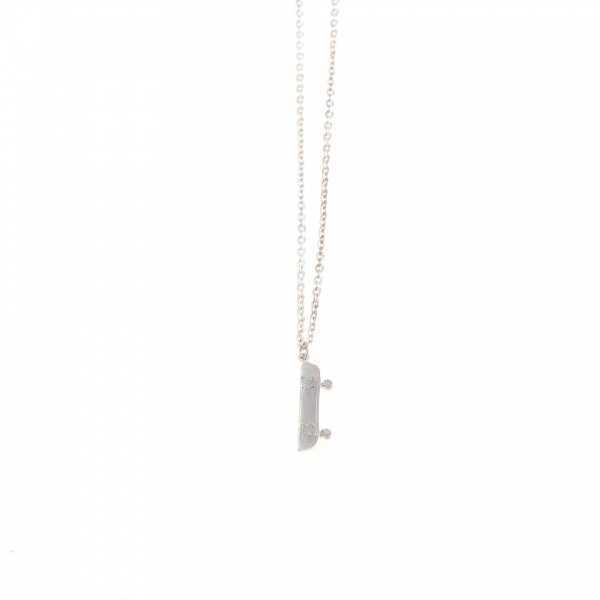 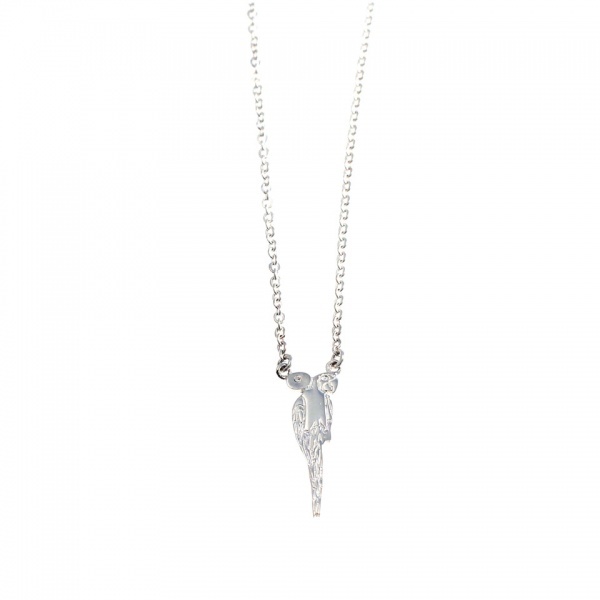 Skateboard with diamonds 925 sterling silver 2 cm . 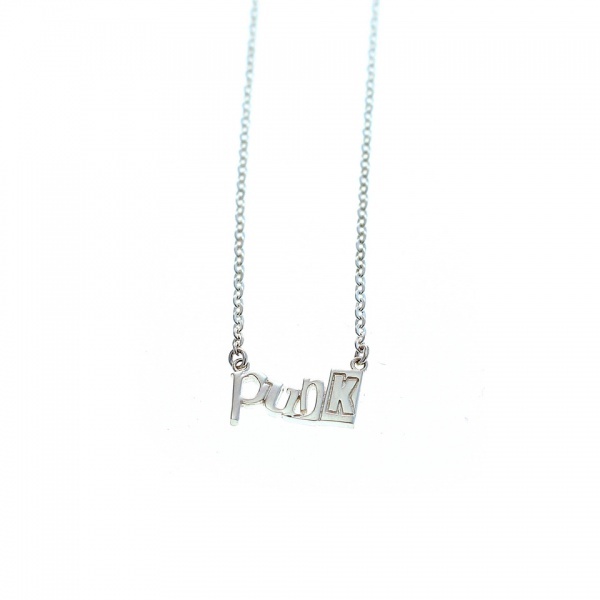 Adjustable sterling silver chain 40,45 & 50 cm. 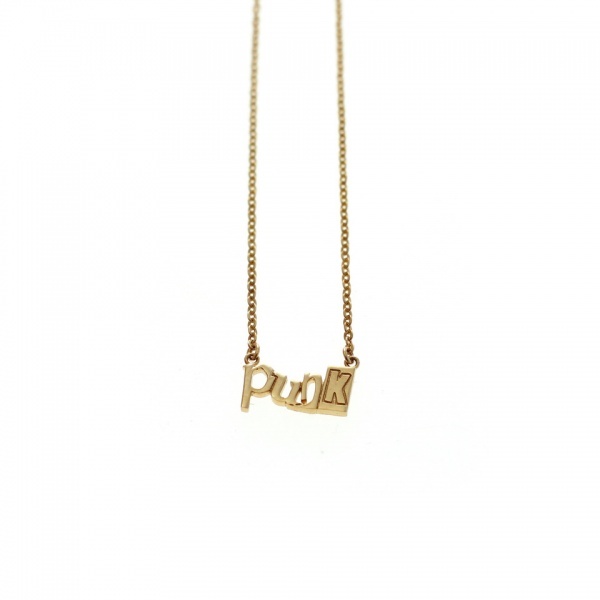 Punk 925 goldplated sterling silver 1,5 cm . 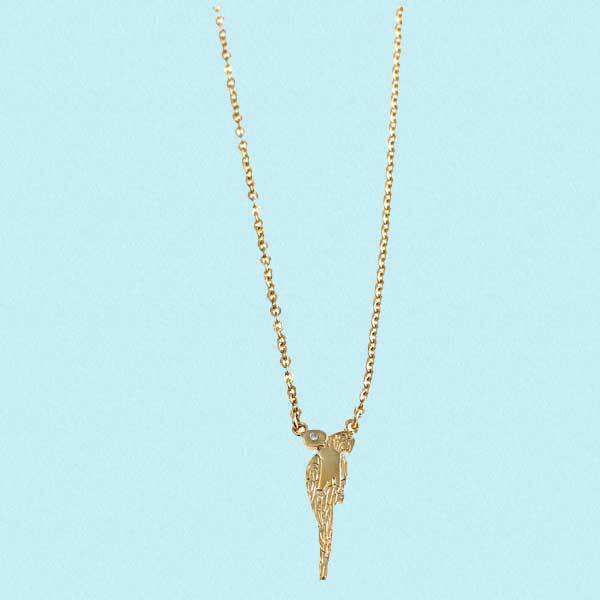 Adjustable goldplated sterling silver chain 40-45-50 cm.